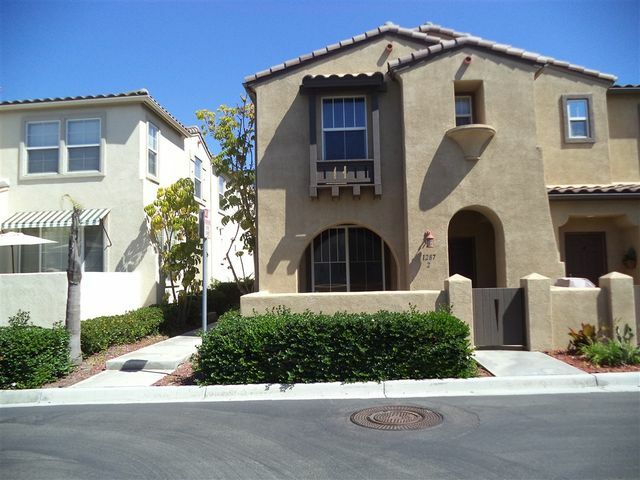 Great condo in Mer Soleil in Otay Ranch. This unit features 2 bdrms with 2 baths and wonderful views from balcony. New vinyl title in the kitchen, living room and bathrooms. It has a detached one-car garage and 1 assigned parking space. Close to parks, pools and shopping. Quick access to the 125 freeway. Move In Special! Pay $1995/month until 5/31/19. June 1, 2019 will increase to $2100/month. 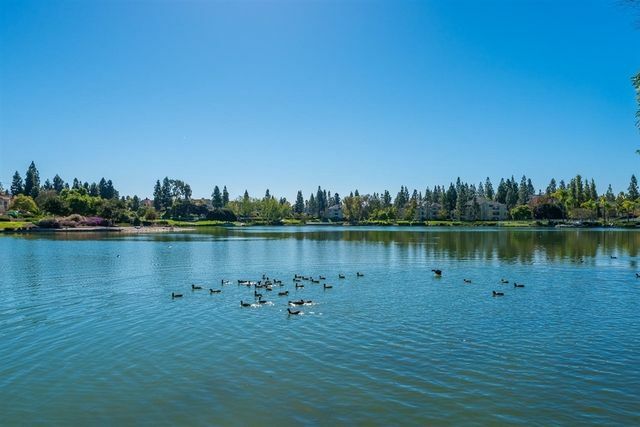 Beautiful 2 Bedroom, 2 Bath condo located in 'Camelot At Eastlake Shores' Community. Approx. 1050 Sq. Ft. Appliances include: Refrigerator, Dishwasher, Stove, Disposal and a Washer and Dryer! Assigned Parking Spaces, Fireplace, AC and Patio. Enjoy the Community Pool & Jacuzzi! Tenant pays all utilities except water and trash. Pet upon approval, $250.00 Pet Deposit. 1 year lease. Immaculate and ready for move in 01/12/2019. This end unit has 2 bedroom + office, 2.5 bathrooms, single attached 1 car garage + 1 parking space. 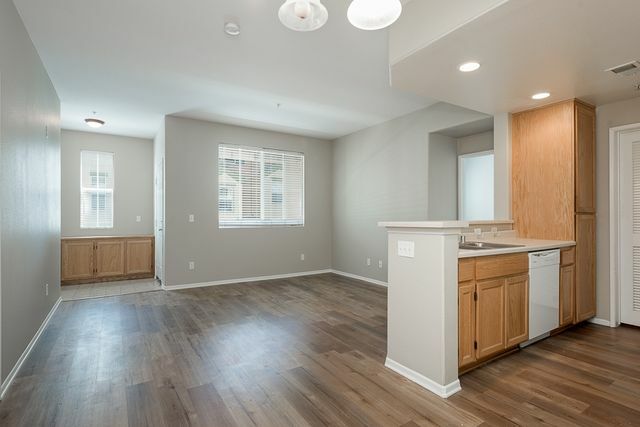 Approximately 1303 sq feet of townhome living has central AC, fresh paint, new polished porcelain tile downstairs, granite counter tops, new appliances include stove, refrigerator, microwave. Indoor laundry room w/ washer and dryer included. Master bath has beautiful new travertine tile. Enjoy summer fun at the community pool. Property is tenant occupied, please do not disturb, appointment is needed, tenant very cooperative. Will be ready approximately by February 1st. 2016 One bedroom is downstairs with a 3/4 bath. Gorgeous remodeled single story home. Located in the College Estates. Walking distance to Southwestern College, Tiffany Elementary, Bonita High, and Bonita Middle Schools. Open Concept kitchen and living area. A/C. 1 year lease required. Pets are accepted with an additional pet deposit. Currently tenant occupied! Please do not disturb. PLEASE CALL AGENT WITH ANY QUESTIONS. Home will be available and move in ready on May 15th, 2019. All tenants subject to rental application and information verification. THIS HOME HAVE 4 BEDROOMS & 2 BATHS. 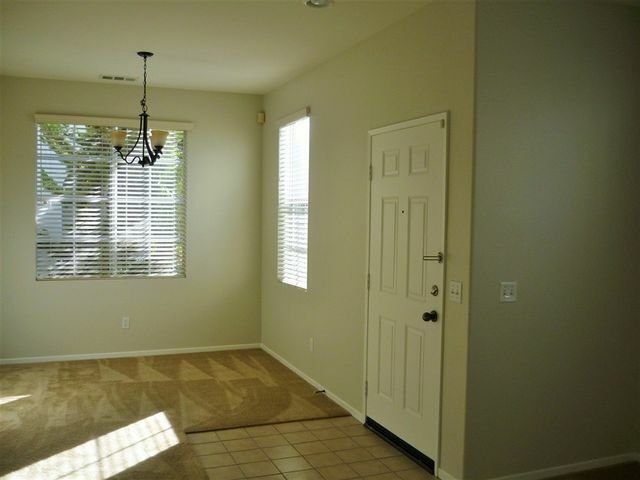 HAVE LIVING ROOM WITH FRENCH DOOR GOING TO BACKYARD WITH AVOCADO, LOQUAT & BIG GREEN GRASS AREA. DINING ROOM HAS FRENCH DOOR GOING TO SIDE YARD RV PARKING AREA. FRONT & BACK YARDS FULL OF PALM TREES. CLOSE TO SCHOOLS & SOUTHWESTERN COLLEGE. 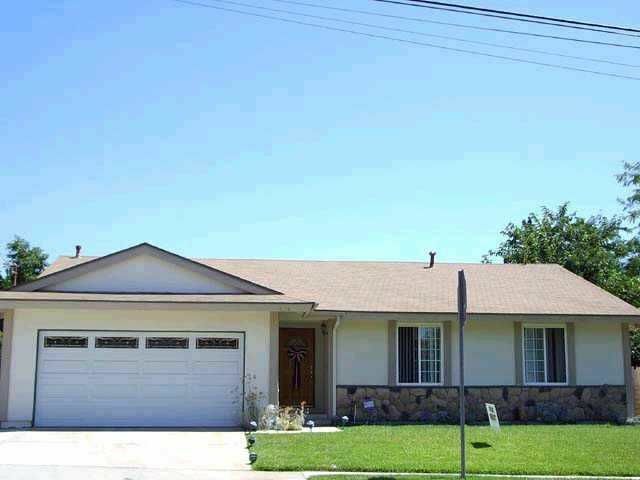 This one story 4 bedroom and 2 baths home is located close to Southwestern College. This home has big backyard with fruit trees like Avocado, Lemon, Plums and Grapes in a lot of over 10,000. Has a roof covered deck and additional parking in the side. Has frenchdoor going to side yard with RV parking.